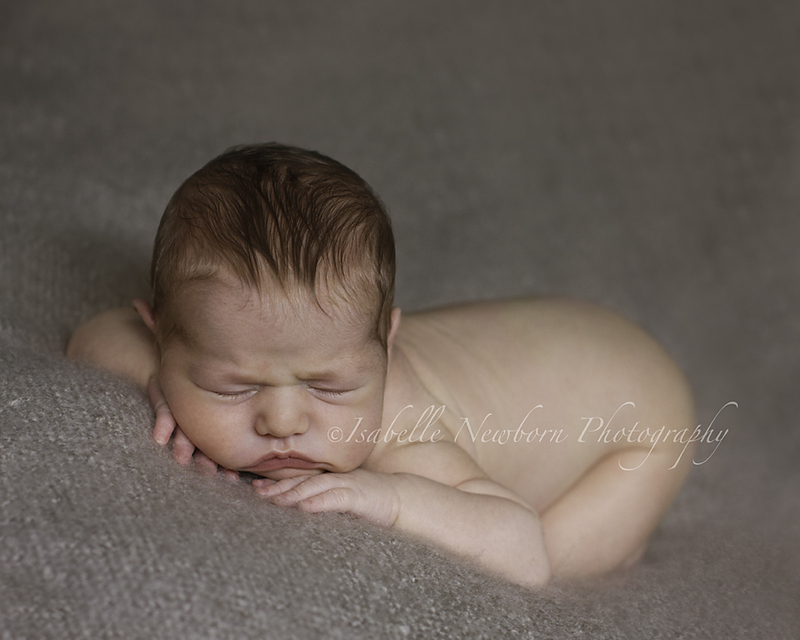 This week I met a lovely couple and their brand new baby boy! Ollie, 8 days new. 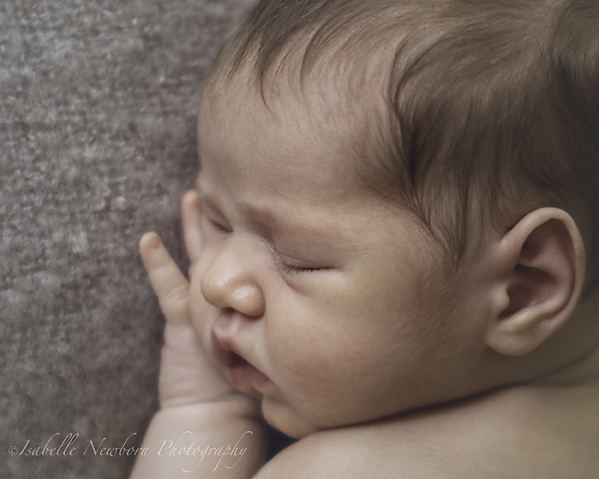 He has to be the most delicate little boy I have photographed so far. The detail of his hair, his hands… he has beautiful long fingers… perhaps a pianist in the making! I could have stared at him for hours. He is so beautiful. A mini handsome man. Mum wanted some very natural shots, so I packed most of my props away, and just captured his beauty.